Las Noches (虚夜宮, Rasu Nōchesu; Spanish for "The Nights", Japanese for "Hollow Night Palace") is the fortress located in Hueco Mundo and the former base of operations of Sōsuke Aizen, Gin Ichimaru, and Kaname Tōsen after their defection from Soul Society. 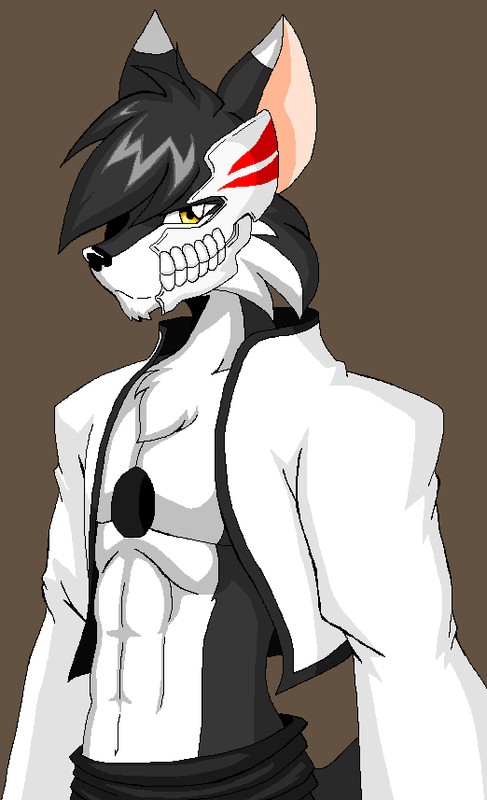 They used to reside there with their army of Arrancar complete with medical facilities and detention wings. This was also Baraggan Louisenbairn's castle when he was still the King of Hueco Mundo, and he would station his army of Hollows here. However, during Baraggan's reign it had no roof or walls. Indeed, Baraggan scorned at the idea of a roof claiming that as he was the King of Hueco Mundo, its sky was his ceiling. Las Noches is a massive fortress which can be seen for miles. It consists of a main building with a domed center surrounded by several large towers and smaller buildings. Atop the dome are five smaller towers, which appear to contain areas such as Aizen's throne rooms and the Espada meeting hall. In the room where Orihime Inoue is kept, there is one large Middle-Eastern rug on the ground that is facing outside, much like those in rooms used for Islamic prayer. Like everything else in Hueco Mundo, the main building is colored white. Las Noches is easily the largest structure in the Bleach universe, appearing as large as (if not larger than) Seireitei in Soul Society. Due to its immense size, Ichigo Kurosaki once speculated that it could be an illusion as he, Chad, and Uryū Ishida did not seem to make any progress getting closer to it, despite running until they were exhausted. Also, according to the Arrancar Nelliel Tu Odelschwanck, it takes about three days to move from one spot to a gate. The inside of Las Noches' dome simulates the blue sky of the Human World, which Aaroniero Arruruerie claims is so the light of the sky will help Aizen observe anywhere he wishes. However, since Aaroniero must stay out of the sunlight to use his abilities, Rukia Kuchiki speculates this is a lie. Since Ichigo was able to break through the dome and escape to fight Ulquiorra, it's more than likely that the area under the dome is like Urahara's training ground, due to the sky and seemingly endless plains. The position of the halls within the palace can also be adjusted, allowing the one operating them to direct the movements of intruders. Due to their immense power, Espada ranked cuatro and above are forbidden from releasing their Zanpakutō within Las Noches. It is also forbidden for any Espada to use a Gran Rey Cero inside Las Noches. 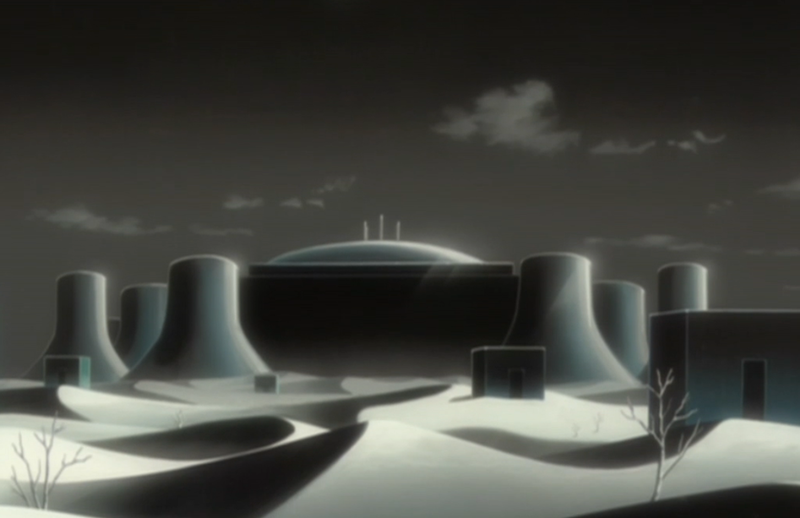 It is later justified by the battle between Ulquiorra and Ichigo, as their fight above the dome resulted in Las Noches losing a good portion of its domed roof, as well as segments of the five towers. Seventeen months after Aizen's defeat, with the Vandenreich infiltrating Hueco Mundo to gather strong Arrancars for their army, Las Noches has sustained significant damage with more than half the fortress left in ruins. The first Jagdarmee of Vandenreich seems to have made a camp here.